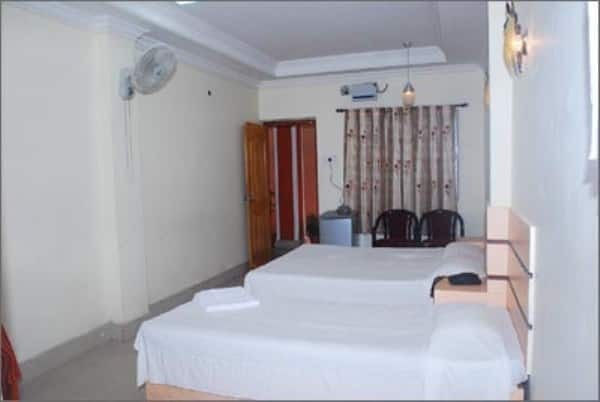 Nakshatra Inn assures guests of personalized service and all round care to make their stay in these beautiful emerald islands a memorable destination and create memories that last a lifetime. 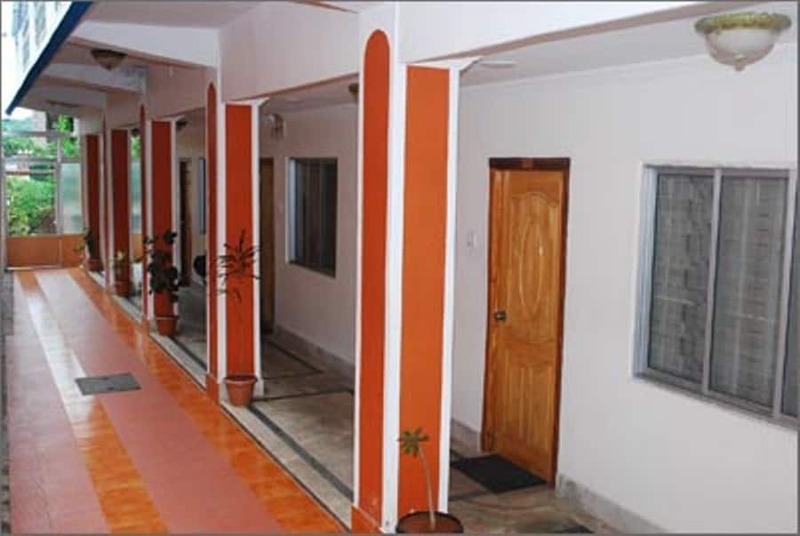 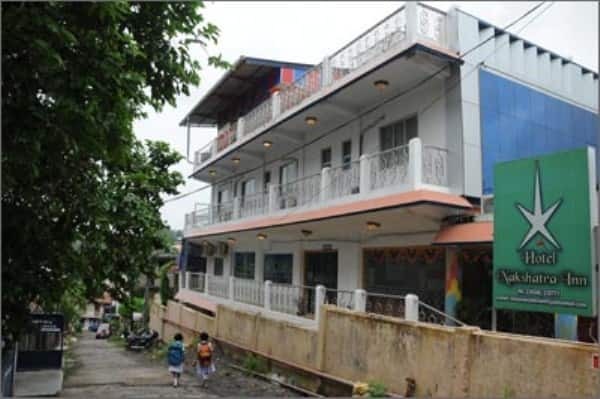 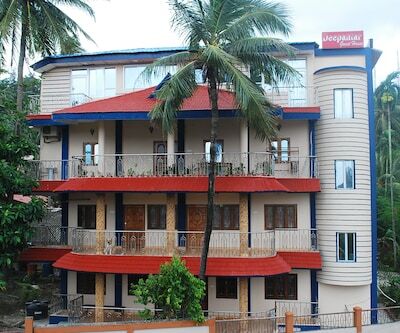 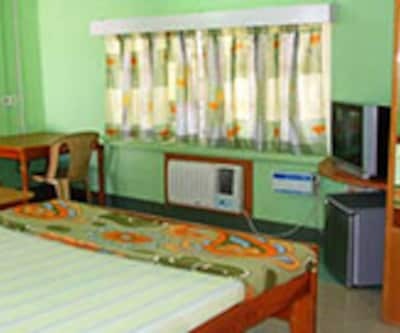 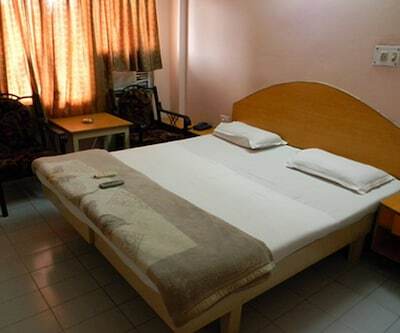 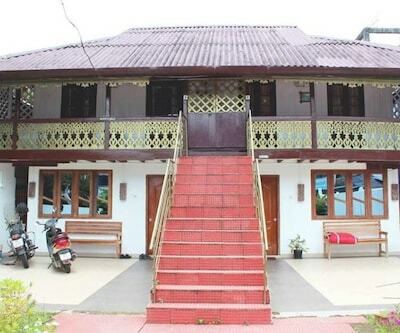 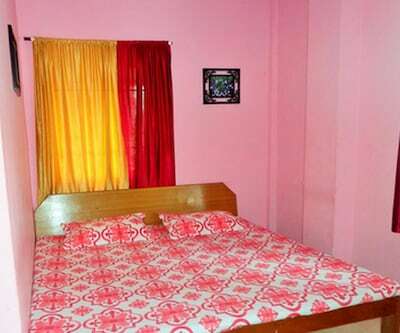 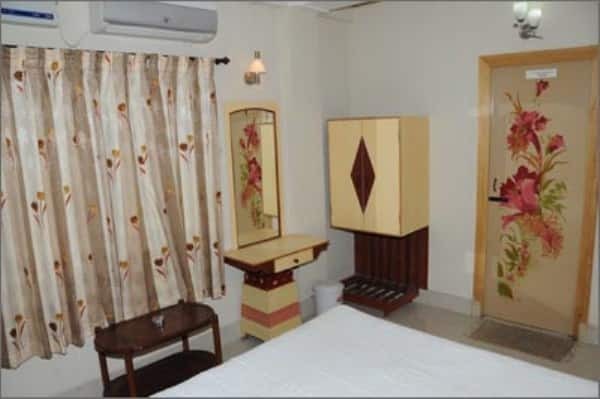 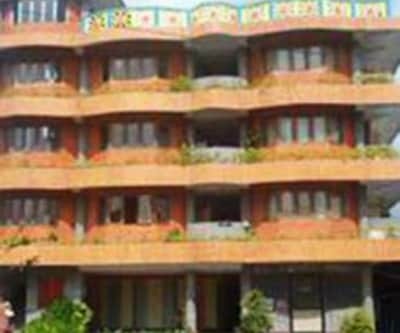 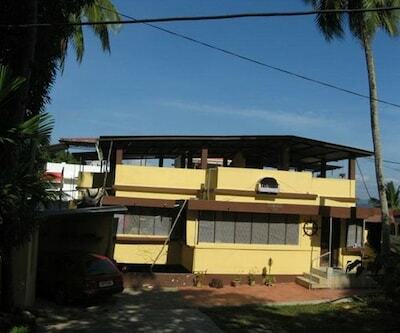 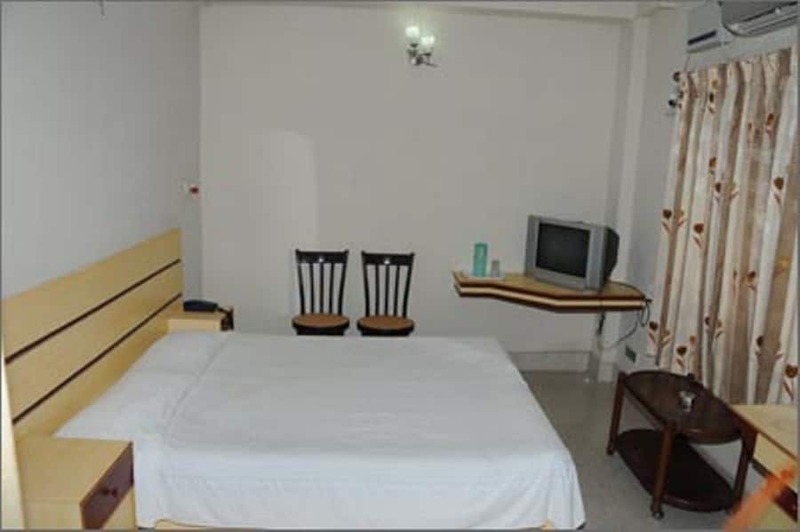 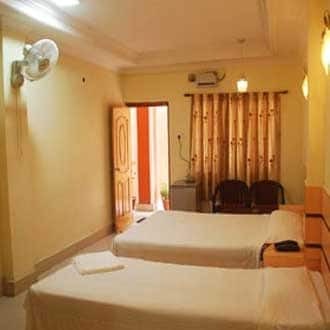 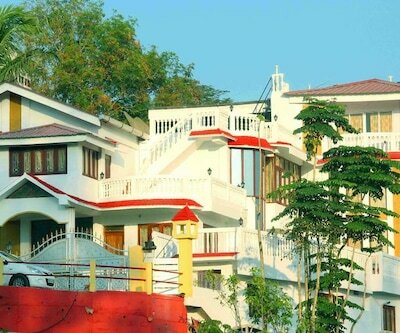 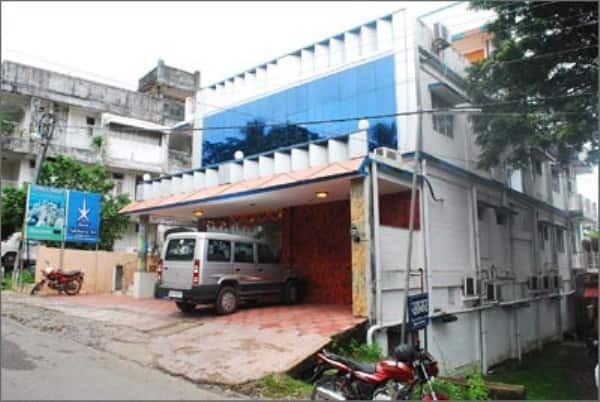 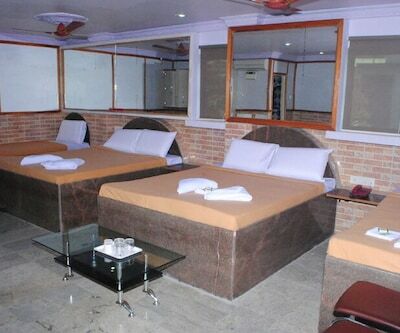 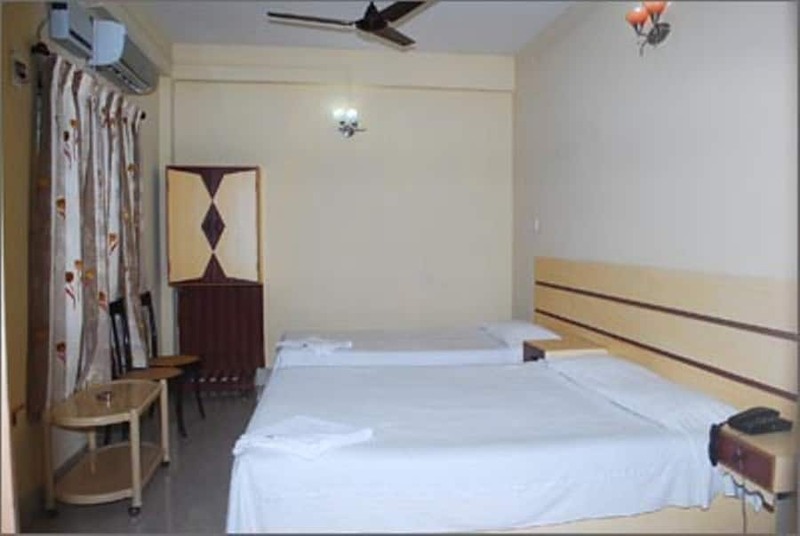 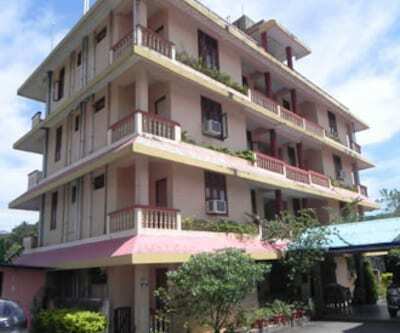 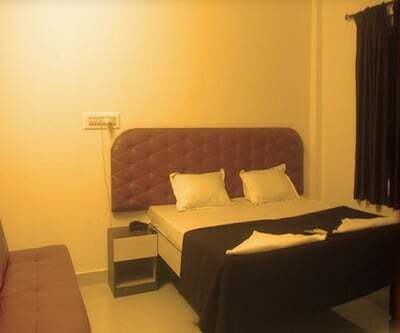 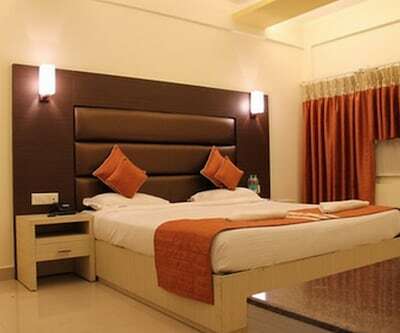 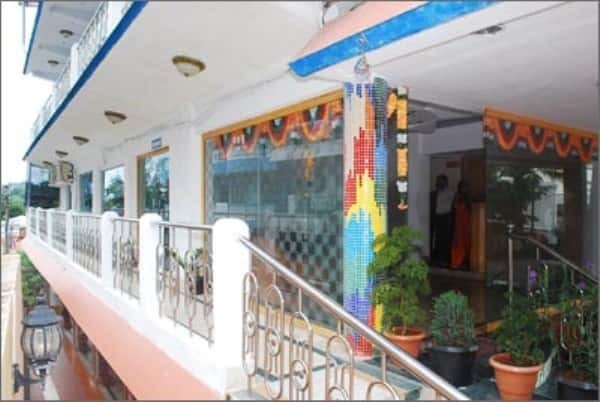 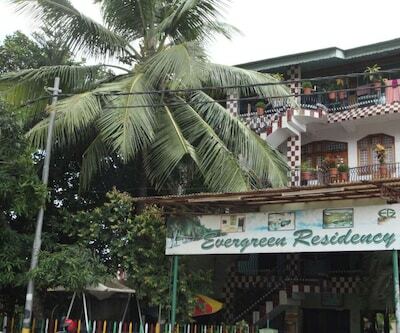 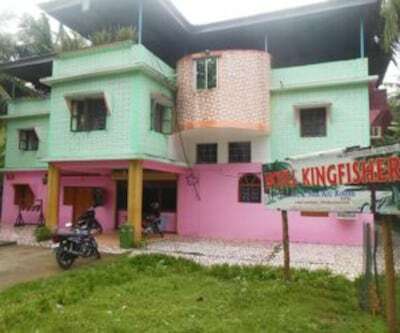 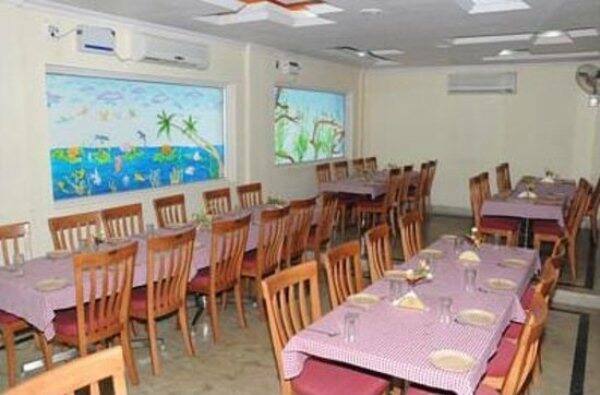 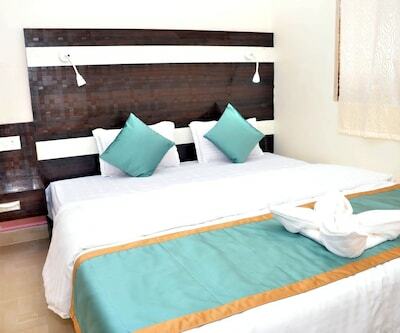 Nakshatra Inn is a modern posh hotel situated in the heart of the city Port Blair. 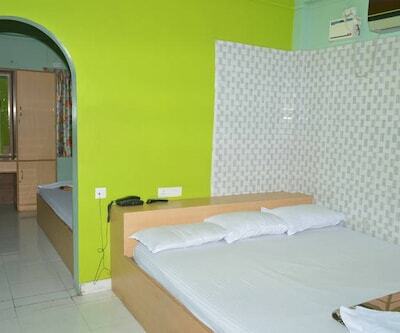 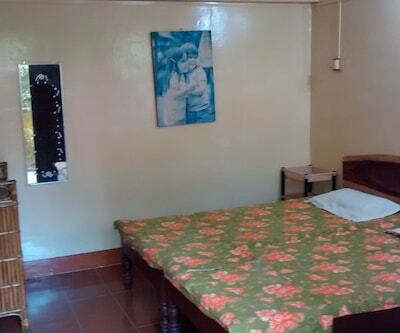 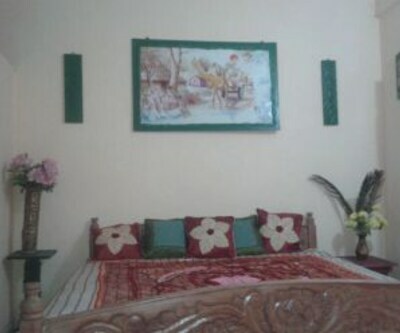 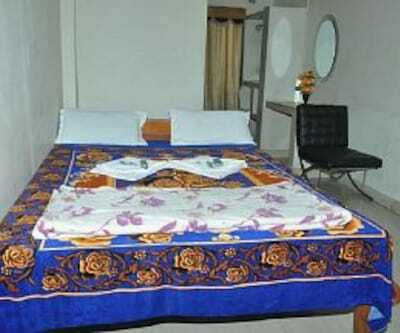 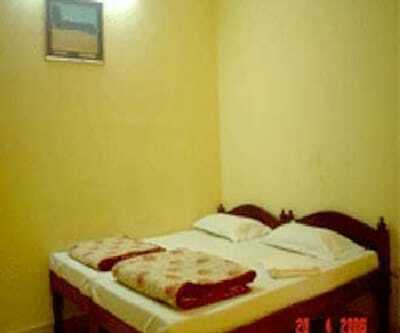 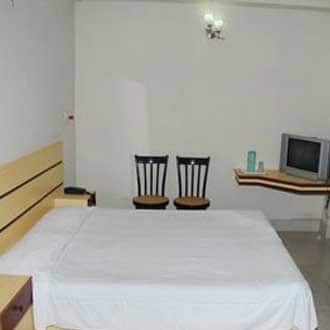 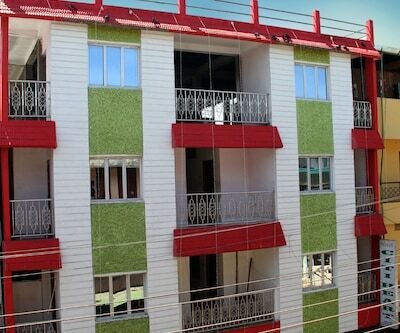 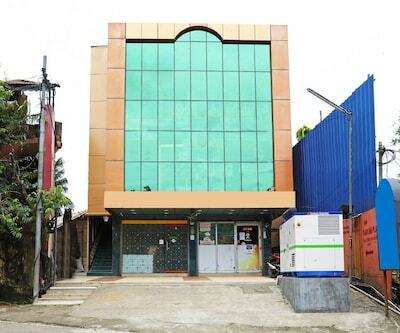 It is 1 km from Veer Savarkar Airport and 2km from harbor. 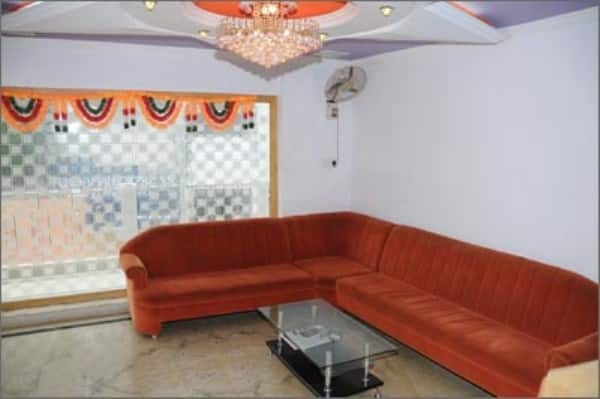 In the near proximity are the air India kingfisher and jetlite booking office, harbor cruise ticketing counter, railway online booking counter are within 5 minutes reach. 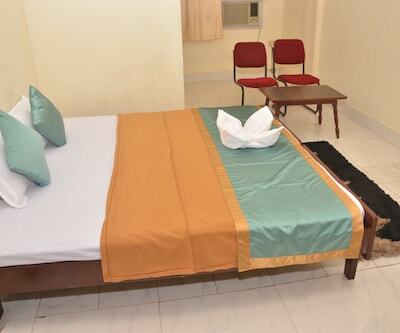 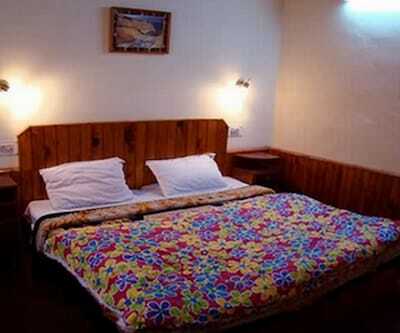 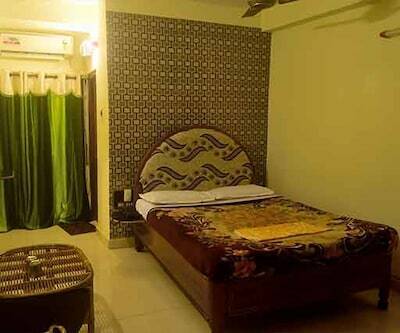 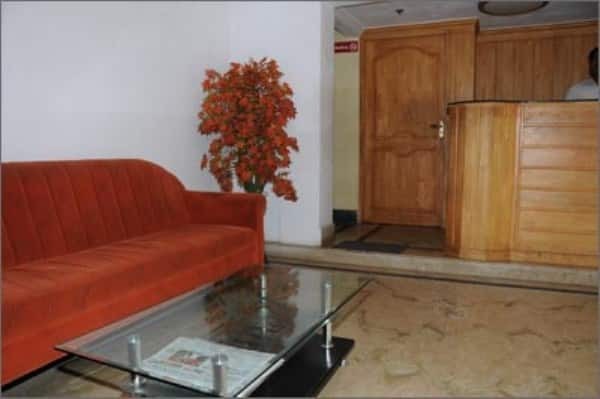 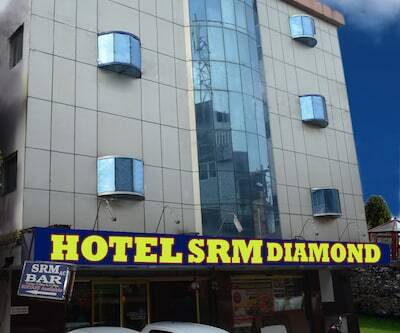 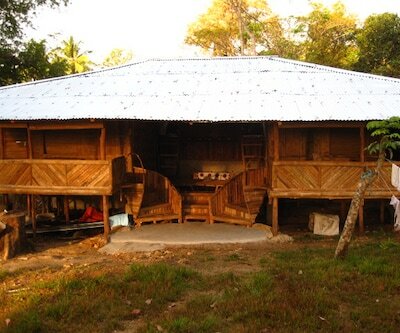 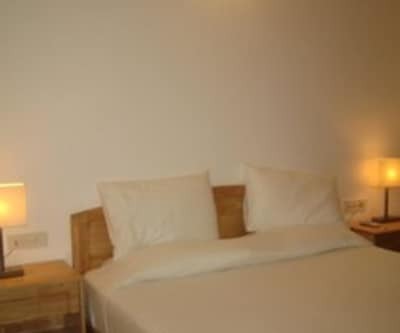 The hotel has standard, deluxe super deluxe rooms to suit every budget. 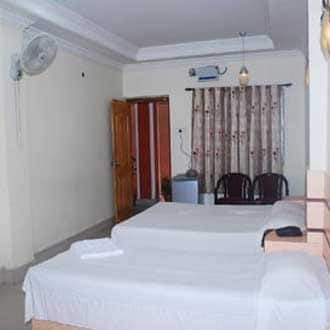 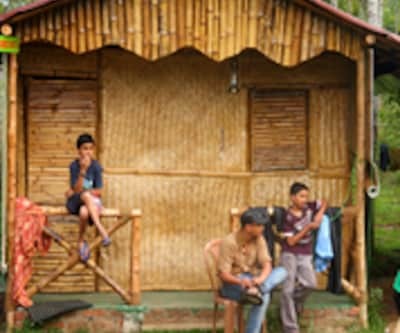 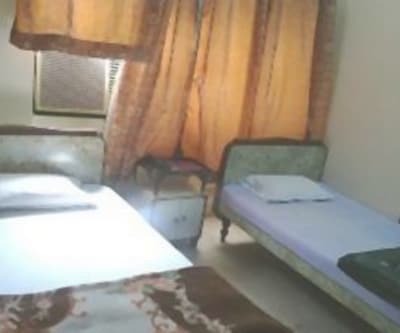 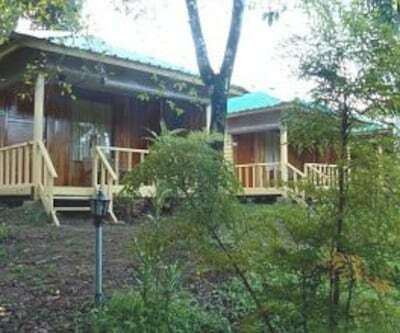 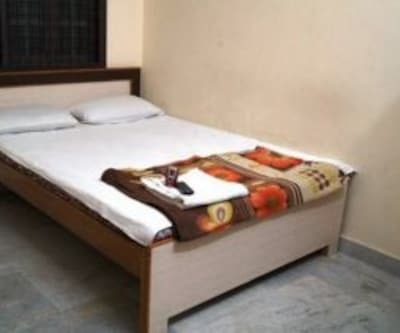 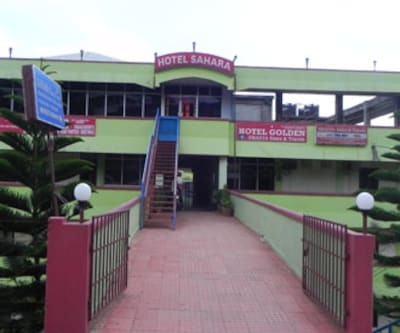 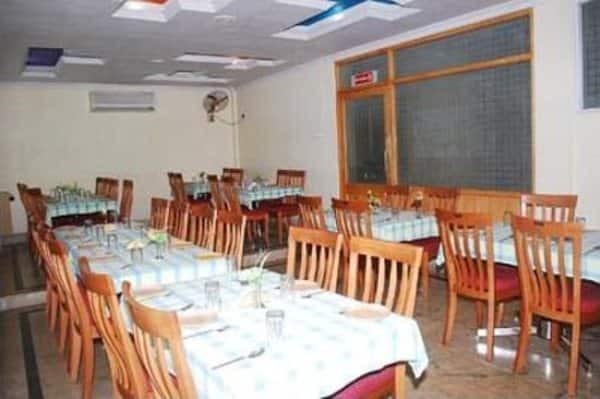 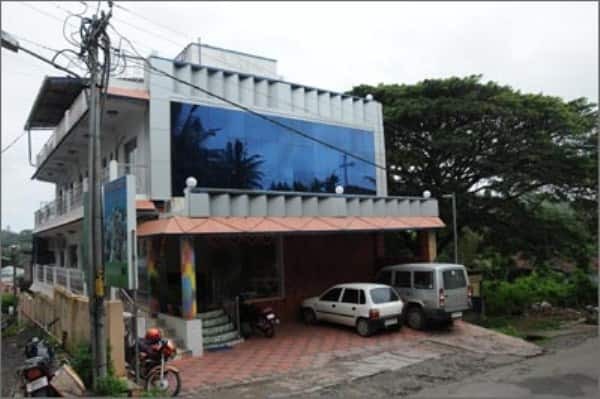 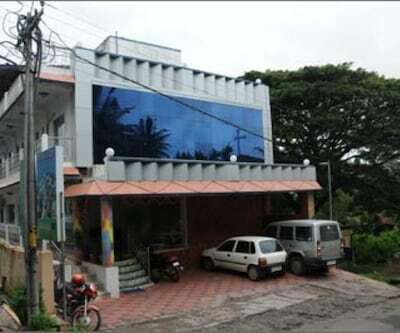 The in-house restaurant serves multicuisine north south Indian restaurant food, the en suites are supplied with running hot cold water, and the rooms are equipped with TV and all major channels.